The friendly staff here at Raul's Automotive Inc., located in Austin, TX 78729, is ready to handle any problems your GMC vehicle may encounter. From transmission to drivetrain issues, our team of dedicated and knowledgeable technicians are capable of a wide array of services. 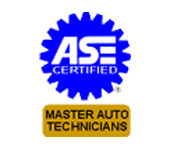 Our technicians are highly trained and will treat your GMC vehicle as if it were their own. We understand that GMC is an offering from General Motors that blends performance and luxury into an affordable package of SUVs and trucks. The GMC brand has become synonymous with uncompromised dependability without sacrificing luxury since it introduced its top-of-the-line Denali trim.. Let Raul's Automotive Inc. in Austin, TX keep your GMC running reliably by performing regular maintenance and repairs. Raul's Automotive Inc. is ready to inspect your car, give you an estimate and get to work right away. 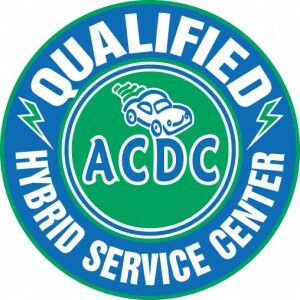 You'll be back on the road in no time with all repairs and maintenance completed. Not having a car can be a major disruption in life and we understand the hardship that can cause. We here at Raul's Automotive Inc. offer affordable and efficient repairs. We're waiting to service all your GMC needs. You can give us a call at 512-331-0437, or visit our service center at Austin, TX, Schedule an appointment today!